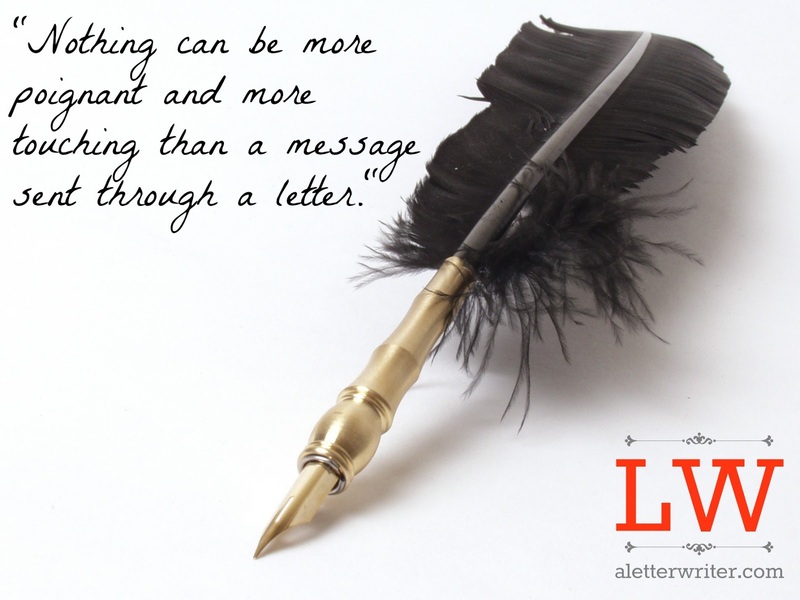 I was brought up by a mother who believed passionately in letter writing. Right up to her death at 84 years she was laboriously writing letters every week. And she'd always write one or two drafts before scribing her final copy. 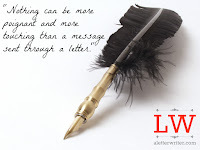 Sadly the art of hand writing letters is fading fast to be replaced by the much less valued email. But as my mum frequently reiterated, people love to get letters. I must say I have for many years tried to write to the recently bereaved and offer my sympathy and words of support. I think it would be a good practice for all GPs and it is one area where longevity in a practice brings its own reward in terms of intimate knowledge of the family relationships and their dynamics. Locums and short stay GPs just may not get the perspective. 3. Try to find something true and interesting about the deceased which you can briefly state. It might be something faintly humorous (although of course humour at such times is incredibly delicate). 4. Find a non trite way of acknowledging the level of pain (for some our of patients the death of a loved one comes as something of a relief-so no standard, 'you must be devastated'). 5. Chose your timing. For some as soon as possible after the death would fit, for others 2-3 weeks later might be more helpful when the initial attention and busyness has passed. 7. I prefer headed notepaper to a card. Not sure why except it brings a certain formality accompanied by warmth into the relationship. I know patients appreciate these letters and have had many patients tell me that they read them over and over and keep them for years. It suggest that our patients matter to us and we are not merely professional with no soul.